“LG’s vision is to become a major name in all things AI based on our philosophy of open platform, open partnership and open connectivity,” said Brian Kwon, president of LG Home Entertainment Company. 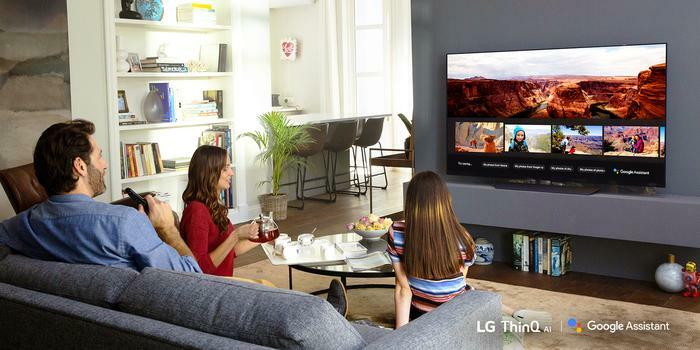 At launch, LG's 2018 TV range offered this support for users in the United States. Today marks the rollout of the functionality to seven new territories: Australia, Canada, France, Germany, South Korea, Spain and the United Kingdom. 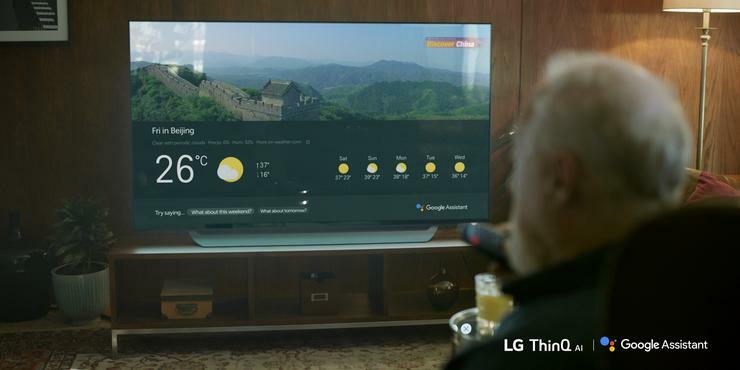 From today, all LG's ThinQ-branded OLED and Super UHD TVs will be able to connect their TV to either Google or Amazon's voice assistant. Once configured with the former, users will be able to ask the Google Assistant questions just as they would with a Google Home. What's more, like LG's smart display, the Assistant will provide visual support to any answers it provides. They can ask for directions, ask it sports questions and check the weather. It'll also tout support for Assistant apps, allowing you to do things like shop using eBay or Woolworths online via your TV. LG say the only function that their TV-based implementation of the Assistant lacks relative to the normal Assistant at the moment is the ability to set alarms. Alexa users have considerably less functionality. They're able to use Alexa to change the volume - but that's about it. At least for now.